Meet the Clean Series. The same intense, focused workouts you expect with Six Star® products, but with no artificial flavors, colors or sweeteners – only the good stuff. 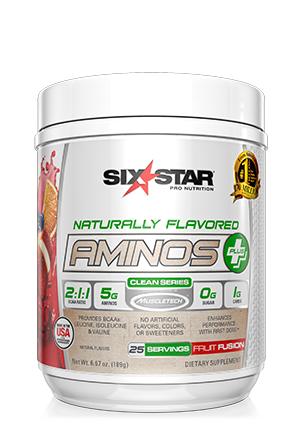 Six Star Naturally Flavored Pre-Workout Explosion is precisely dosed with arginine AKG, beta-alanine, creatine and caffeine to ensure peak performance. With zero sugar or aspartame, this is the perfect clean formula to complement your health-conscious, active lifestyle. 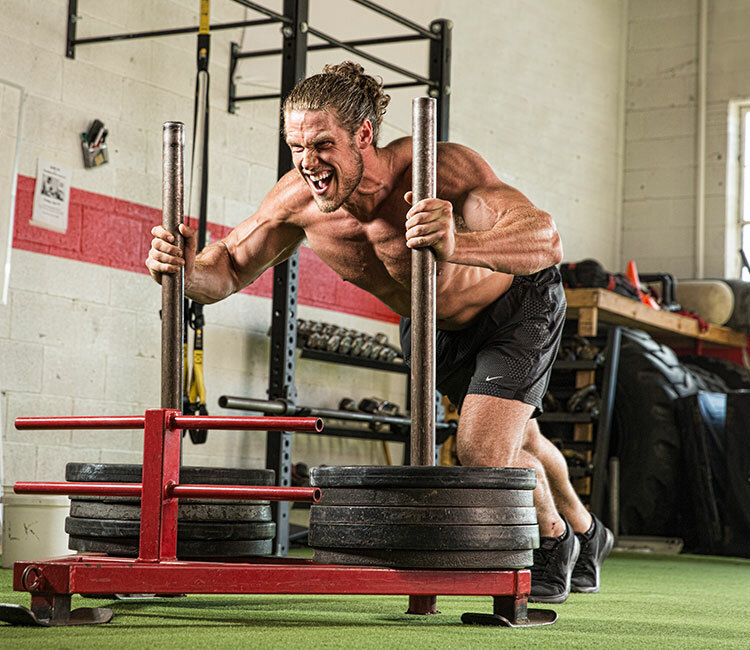 This is going to get you hyped up for your workout. Whether it’s your first time at the gym or you’re a seasoned vet, this product will give you that extra edge you crave. On those days when you’re not feeling motivated for the gym, this will keep you from a sluggish workout and get you pumped up. 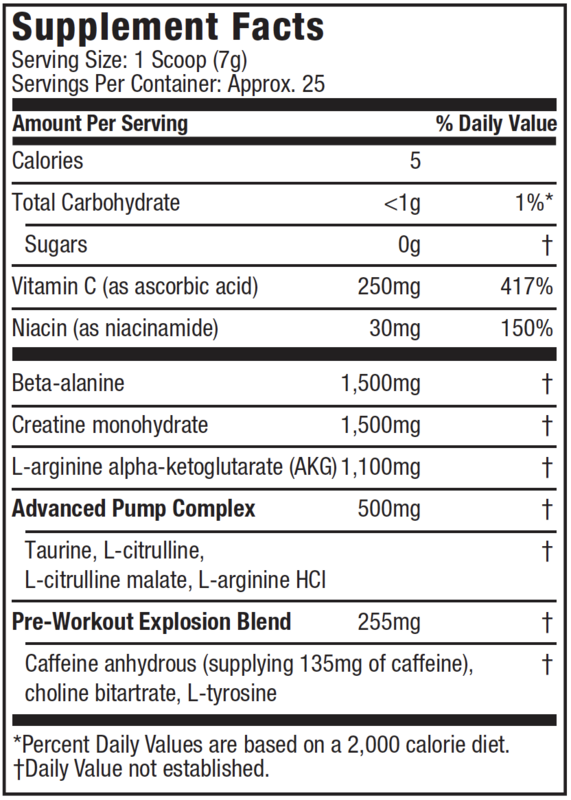 Six Star® Naturally Flavored Pre-Workout Explosion delivers unrivaled performance, helping you push your limits. This premium, delicious-tasting powder is formulated to deliver an incredible energy boost, enhanced mental focus and skin-splitting muscle pumps. The best part? You can feel good about what you’re feeding your muscles, with no artificial flavors, colors or sweeteners, and zero sugar and aspartame. 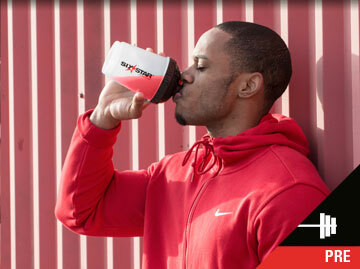 Our Clean Series formula gives you the explosive workout you want while fueling your healthy lifestyle. 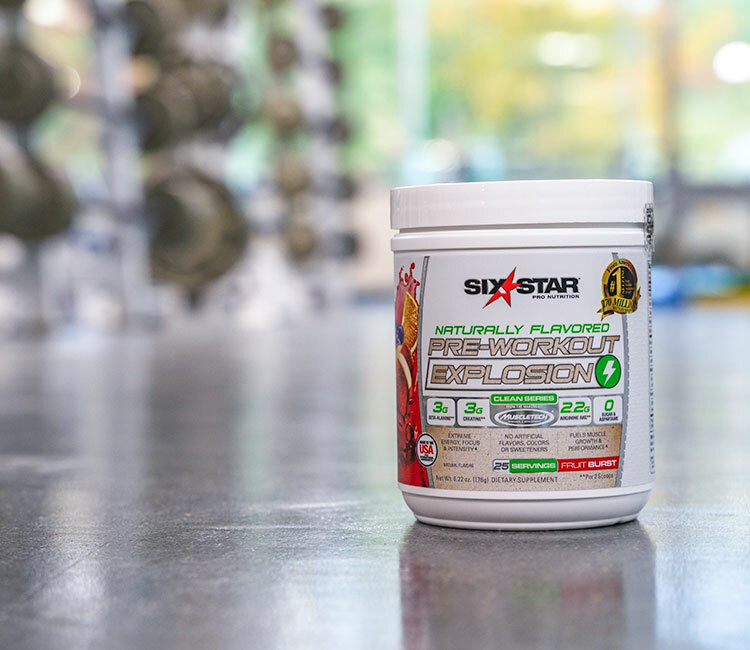 Not only does Six Star® Naturally Flavored Pre-Workout Explosion deliver more energy, enhanced focus and incredible muscle pumps for the best workouts, but it also delivers the most clinically studied form of creatine for more size, strength and performance. In just one study on 31 weight-trained test subjects randomly assigned to one of three groups, subjects consuming this same form of creatine significantly increased their strength capacity on the bench press by 18.6% compared to the baseline (6,658 vs. 5,613 joules) in just 10 days! This premium, delicious-tasting pre-workout powder is formulated to deliver an incredible energy boost, enhanced mental focus and skin-splitting muscle pumps. Enhanced with a science-backed key ingredient that helps build more muscle and strength, Six Star® 100% Whey Protein Plus delivers more protein per scoop and comes in four delicious flavors. 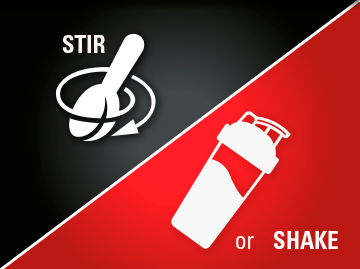 Powerful pre- and intra-workout amino acid formula designed to fuel intense training. Loaded with BCAAs, taurine and caffeine for energy! Six Star® CreatineX3™ features premium-quality, research-backed creatine formula for improved muscle performance, more strength and better post-workout recovery. RTD Clean Protein Shake 64 oz. This protein shake is perfect for anyone looking for convenience at its best. If you don’t like dealing with scooping powders into your water every day, this is an awesome alternative that takes zero time and zero prep. 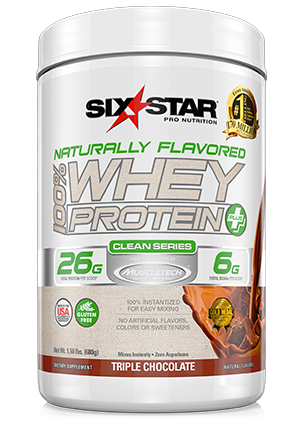 Six Star® 100% Whey Plus Isolate is filtered for a higher purity, and features a protein source with one of the highest biological values that is easy to digest and absorb.